There remains an overriding concern that the institutionalization of free and fair elections requires a greater exercise of political will at the highest levels. CUF recommends the creation of a permanent election civil service at the district and local election committee level. It is our recommendation that Ukraine reform its election laws and process and address the partisan nature of the election commissions at the national, district and local levels. An additional item of electoral reform must be the financing of elections. It is commonly known that the current Presidential elections cost each side over $500 million. As recommended by some members of the European Parliament, Ukraine should bring forward a set of legislative amendments to limit the amount of spending by any candidates to a predetermined, more modest maximum level. 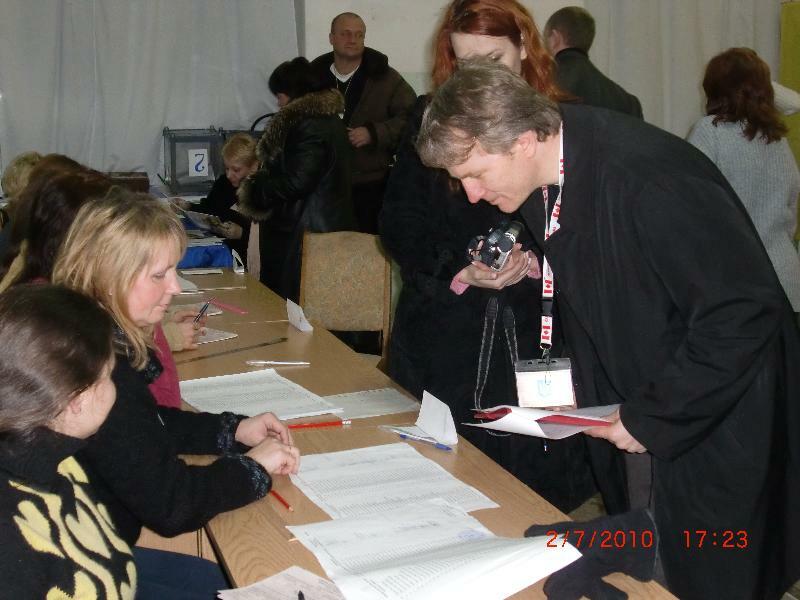 Election Observation Mission (EOM) of the Canada Ukraine Foundation (CUF), in association with the Ukrainian Canadian Congress (UCC), deployed 65 experienced and trained Canadian election observers in 6 oblasts (regionals) for the First Round of the Presidential Elections and on February 1st, CUF deployed a further 50 observers.